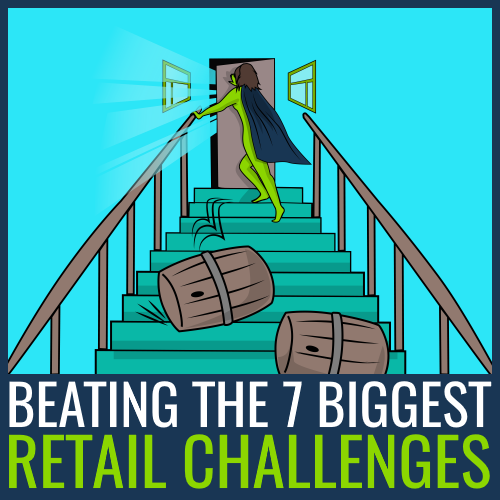 The challenges facing the retail industry are very real. Issues range from that customer who plays fast and loose with the ’10 items or less’ line to the looming threat of disengaged employees. If retail is to put an end to stifled employees, high staff turnover and the label of being a dead-end job, then it needs to embrace modern online learning techniques. It’s not all doom and gloom though! 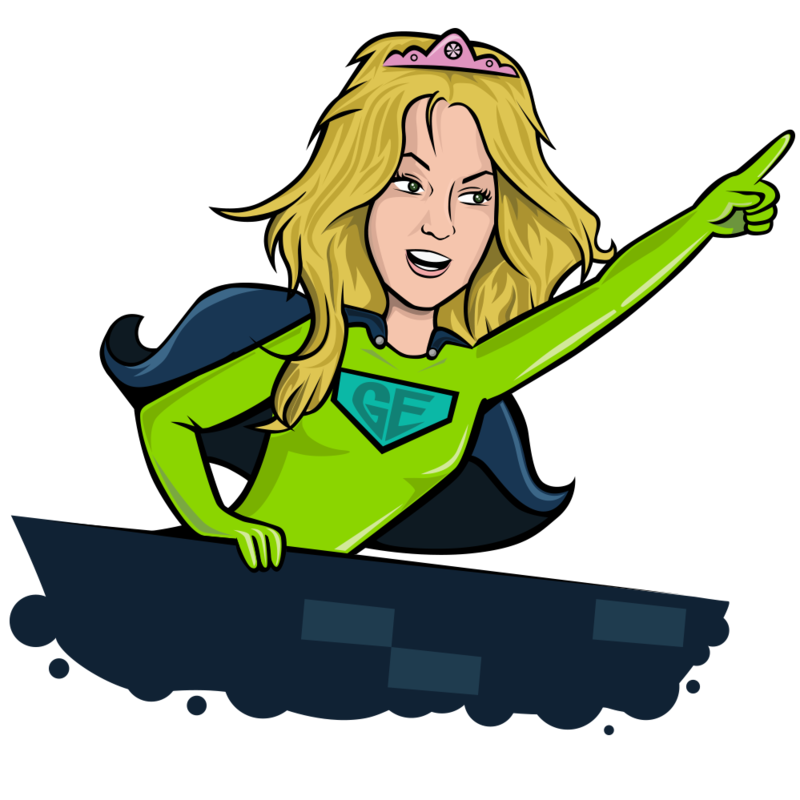 Growth Engineering is here to highlight the challenges facing the retail industry and provide some heroic help along the way! Retail Challenge: How do you engage, retain and grow talent? Retail is in the grips of an engagement crisis with only 17% of retail managers feeling that their employees are “very motivated and engaged”! A lack of engagement is responsible for high staff turnover within retail, currently at a staggering rate of 40% in the UK. Employees that stick around are subjected to an uninspiring work environment. This breeds low engagement levels which leaves you unable to nurture talent and unleash their true potential. 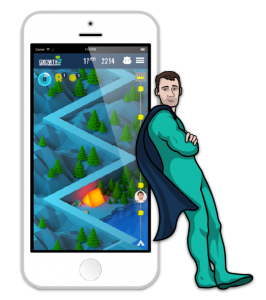 Heroic Help: It’s time to deploy gamification in your engagement strategy. Learners will devour your training content and keep coming back for more as they look to top your leaderboard with points and badges! 63% of retail managers believing that reducing turnover by as little as one employee per month would lift monthly revenues by at least 6%! 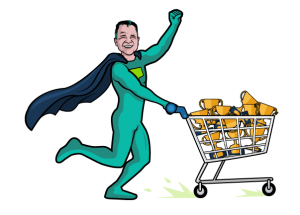 The retail industry is calling out for an engagement hero! Will you answer the call? Retail Challenge: How do you make retail training more efficient? Traditional retail training methods are a bit like a George Lucas Star Wars prequel – Time-consuming, expensive and disappointing. Instructor-led training, instructional videos and outdated employee handbooks are not an efficient way of getting the most from your retail staff. Not to mention the cost and hassle of having managers leave their store to attend these bore-a-thons! 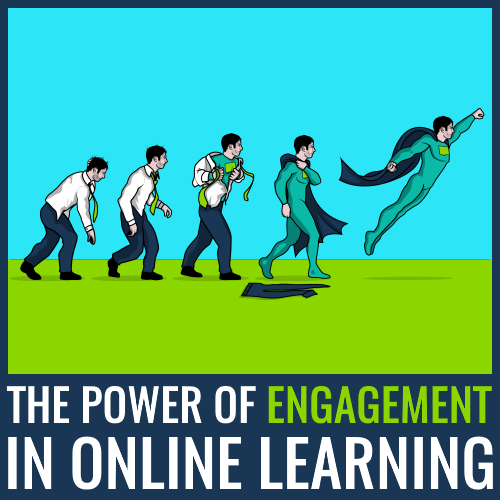 Heroic Help: Let your learners harness the power of an engaging LMS that they can access anywhere! You can even go a step further and cater for the modern learner with mobile learning on the go! No more expensive training, as the world becomes their classroom. Bulky employee handbooks will become a thing of the past as mobile learning is ideal for just-in-time training. This is perfect for the 92% of employees who say that having the technology to do their job efficiently affects their work satisfaction for the better! Retail Challenge: How do you keep up with the ever-changing demands of your customers? Customers change their preferences faster than Clark Kent in a telephone box. Just ask your Walkman, shell suits and the mullet. In order for retail to thrive, it must quickly adapt to seasonal trends (check out the latest craze, fidget spinners), consumer shopping habits and world events. The traditional training deployed by most retail outlets is too slow in reacting to the pace of a modern world, with units typically taking between 3-6 months to develop. Do you really want to be the known for recommending trainers, when everyone else is flying around in rocket boots? Heroic Help: Bite-sized learning to the rescue! Development time is greatly reduced, meaning you can equip your superheroes with training they’ll need to defeat emerging challenges! Retail Challenge: How do you stop people thinking that retail is a dead-end job? Many retail jobs are entry level, providing a career that is open to all. That’s people from all walks of life, brimming with potential for you to unlock. However, the priority for the person training these new recruits is to get them ready for action as quickly as possible, with little regard for the future. This is bad for business, considering the cost of replacing entry level employees is 30-50% of their annual salary. Also, failing to highlight the career opportunities on offer in these early key stages, only serves to reinforce the ridiculous notion that retail is a dead-end job. Heroic Help: Bruce Wayne would have given up his Dark Knight shifts very quickly had he not seen a clear pathway towards Gotham’s salvation. Your retail employees are no different. Use levels on your LMS to highlight a clear career pathway, brimming with opportunity. Then ensure that you give them the training materials they need to shape their own destiny. Act now or doom your retail business to failure, as 45% of Millennials would quit a job if they don’t see a clear career pathway. Finally, make development a KPI (key performance indicator) to ensure your managers take a keen interest in their employees’ future! Retail Challenge: How do you reap the benefits of a seasonal worker? Heroic Help: Don’t be a Grinch by subjecting your seasonal staff to dull learning! Harness the power of game-based learning and make their onboarding experience an enjoyable one. If it’s really fun, they’ll happily complete it, even outside working hours. A mountain of work will quickly transform into a mountain of fun! 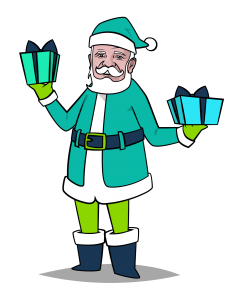 Your seasonal staff will be brought up to speed faster than Santa eating a mince pie! Don’t forget to point them in the direction of your LMS’s vibrant social feed, where they can ask for help if they need it. They can even use it to integrate with the team by suggesting a few festive eggnogs after work! Retail Challenge: How do you nurture creativity? Constant innovation is required to improve the customer experience and stay ahead of your competitors. Your team of retail superheroes are on the frontline every day interacting with customers and gauging their needs, so who better to help shape your future? However, due to the profit-driven nature of retail, creativity is often forced to take a back seat. This is actually bad business practice as a study by Aston University concluded that creative employees make customers happier! 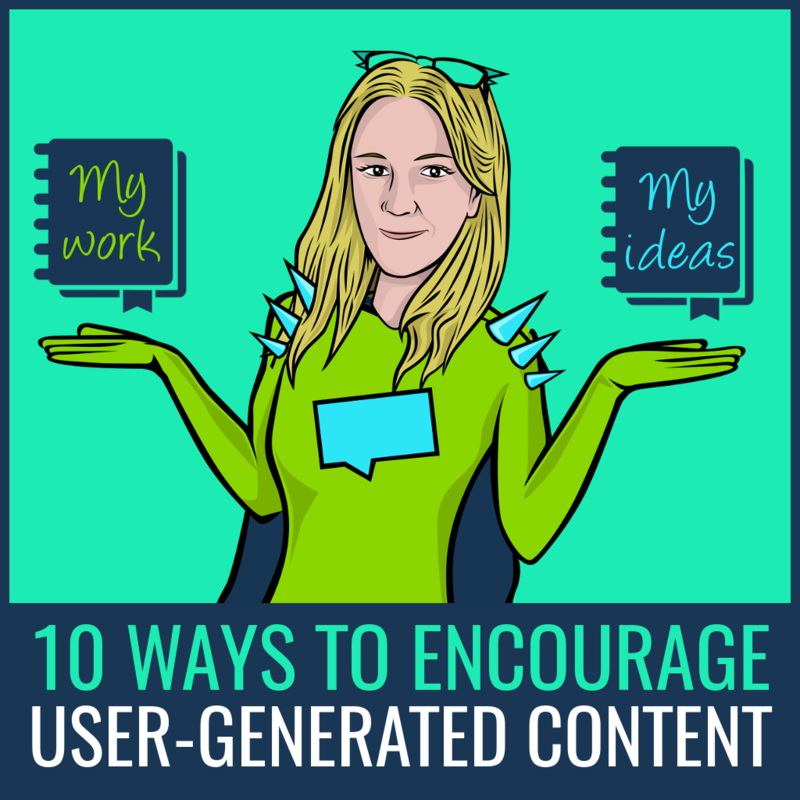 You need to set about creating a work environment where ideas are encouraged and developed. How else are you going to come up with the next best thing since that sliced bread idiom? Heroic Help: Let your LMS become a place where ideas are encouraged, rewarded and put into action! Run monthly competitions on your social feed, asking for creative input from your retail superheroes. Use proven gamification techniques to reinforce innovative behaviour and soon your organisation will become a hub of creativity! Retail Challenge: How do you prepare for the future? The retail industry is in a constant state of evolution. Just look at the way online shopping has come to dominate consumer shopping habits, it grew by £18bn in the UK alone last year! Amazon recently announced plans for a retail experience with no queues and no checkouts! Could this be the future and what does this mean for your staff? Heroic Help: You shouldn’t fear the future, it’s full of opportunity, something you should be communicating to your learners. Automation will see the end of repetitive tasks, making way for workforce that brings a human voice to retail. If you are to offer a better consumer experience than online stores, employees need to draw upon their own experiences. Unleash personalisation to create a tailored training experience. This allows employees to find that human voice for the good of your organisation! 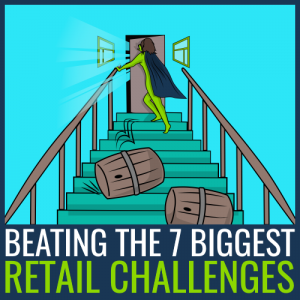 The challenges we’ve discussed aren’t unique to retail but that doesn’t mean you can’t overcome them. To reduce turnover and unleash the potential of retail workers, you need to implement an effective engagement strategy. An engaged workforce is key to a successful retail business model. Just ask GAME, the UK’s biggest high-street videogame retailer. Since implementing an engaging LMS, they saw 98% of learners complete training within the first two weeks of release!